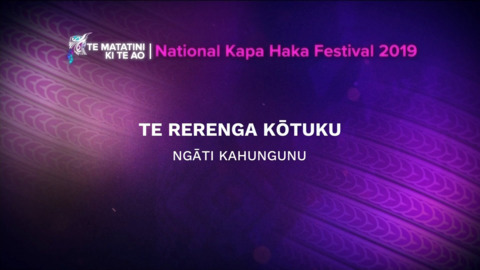 Te Rerenga Kōtuku was established in 1992. 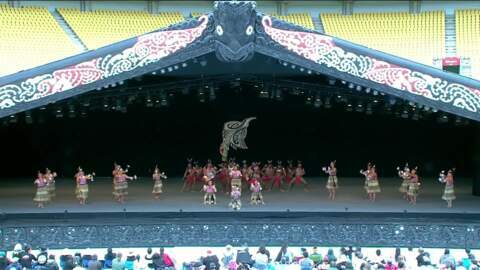 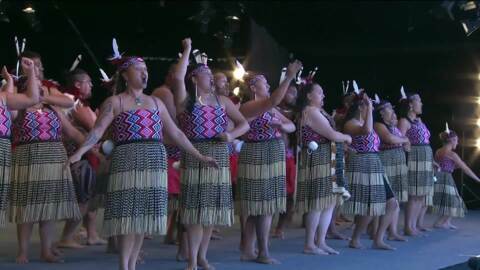 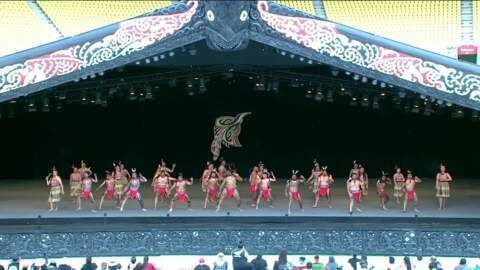 From Te Wairoa, for years this kapa consistently placed in the top ranks of their regional competitions. 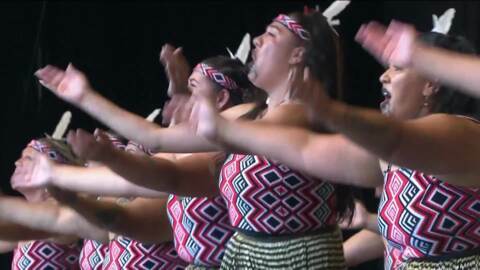 They strive to provide a positive environment for their mokopuna to breathe, live and learn in Te Ao Māori.